If you're looking for a dazzling gift to give to someone special, then look no further as we are bound to have something that will be perfect for you. 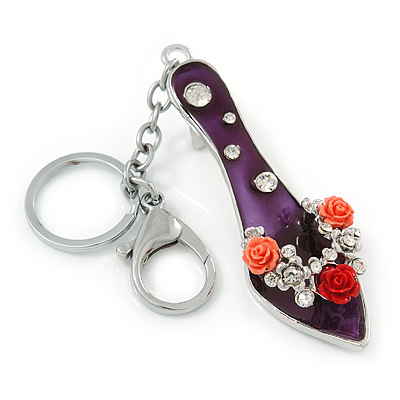 Take a peek at our Accessories section where we have an array of products which include funky mobile phone charms, gorgeous key rings which can also be used as handbag charms, which are all covered with rhinestones and Swarovski crystals. Other products we stock will also make fabulous gifts.